We saw several new coupons for today, including 3 rare Milk coupons from DairyPure! 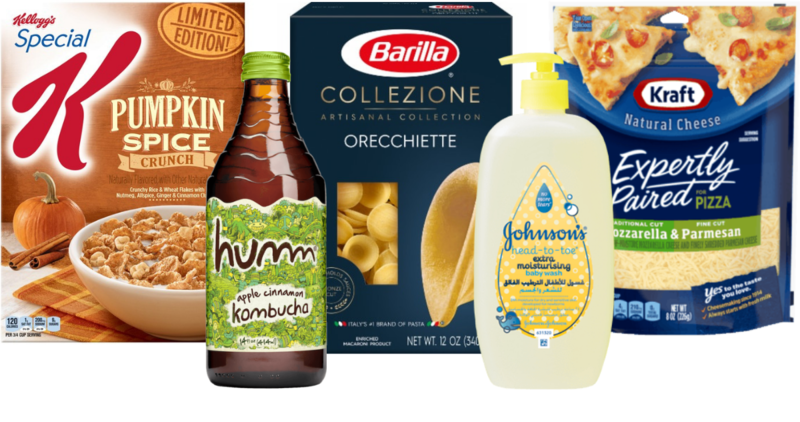 Don’t miss the great coupons deals too, like a Barilla pasta moneymaker! Here are a couple of great deals you can grab with with high-valued Target Cartwheel offers. 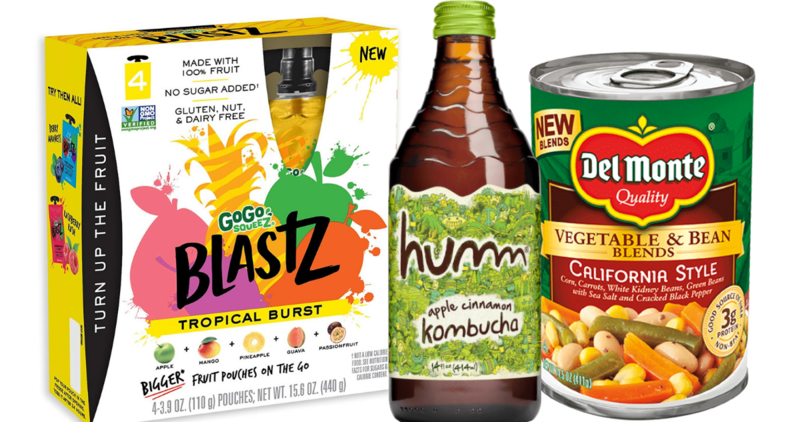 Save on Kombucha, GoGo Squeeze, and Del Monte veggies. Now is a great time to stock up on pasta! 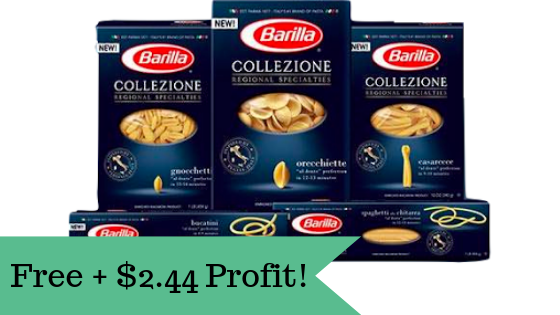 Check out the Barilla moneymaker deal during the Kroger Mega Event below! 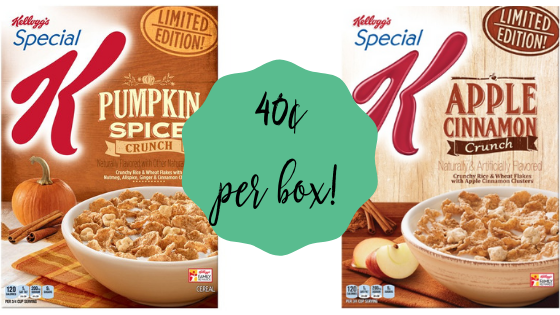 Get an awesome deal on Kellogg’s Special K cereal at Target. Save even more when you pick up limited edition seasonal varieties and use a new Cartwheel! 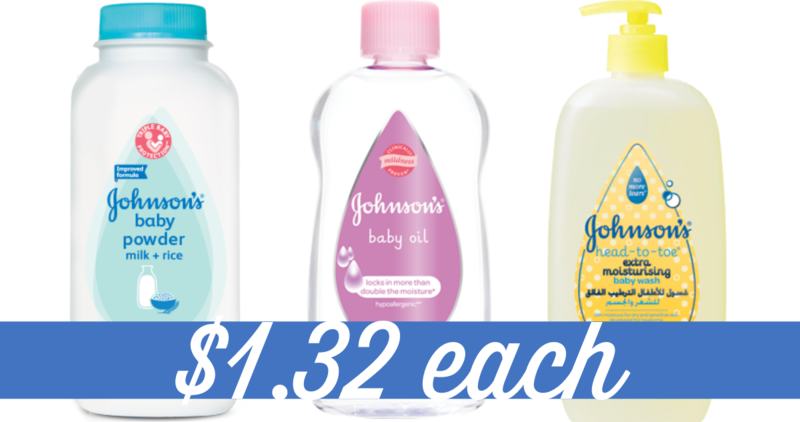 This is a great medicine cabinet stock up deal! Head to Walmart and get 6 completely FREE products after a rebate and new Ibotta offers! 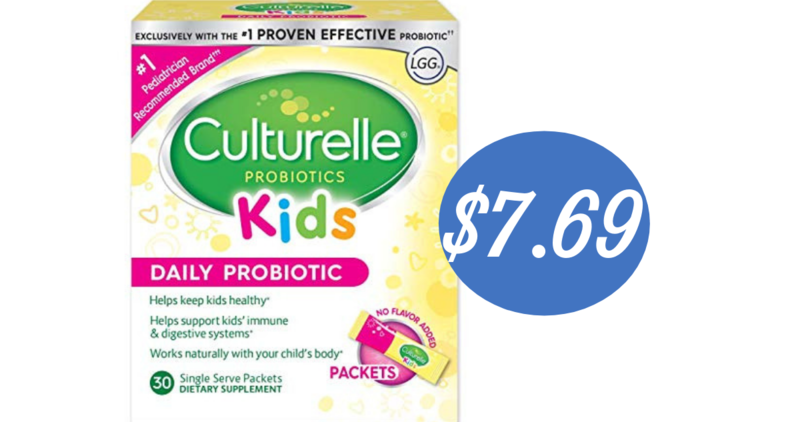 Combine this Target Gift Card with a printable Culturelle coupon to get a bottle of probiotics for kids for just $7.69! These are regularly $18.69. 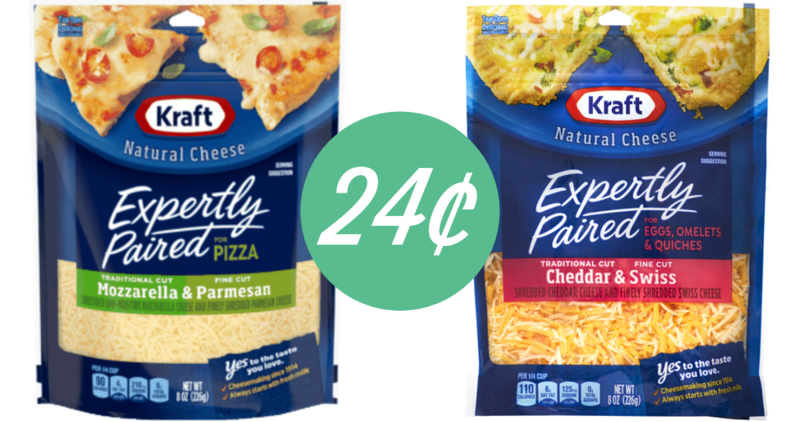 Right now, if you place a Kroger Clicklist Pickup for Kraft Expertly Paired Cheese you can combine a digital coupon with an Ibotta offer to pay just 24¢!